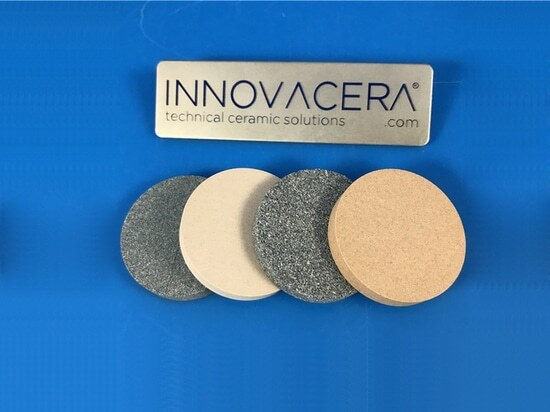 Xiamen Innovacera Advanced Materials Co.,Ltd can provide thick film metalizing ceramics. 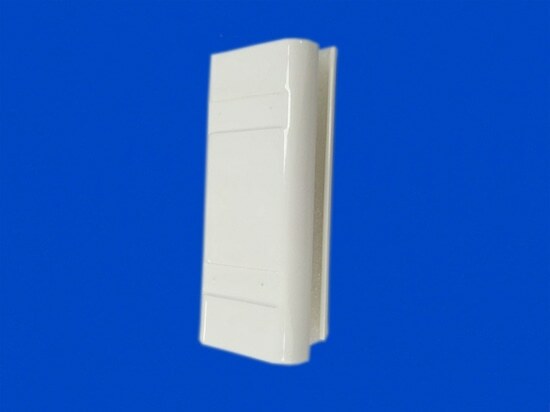 The ceramic parts do metalized coating or plating. 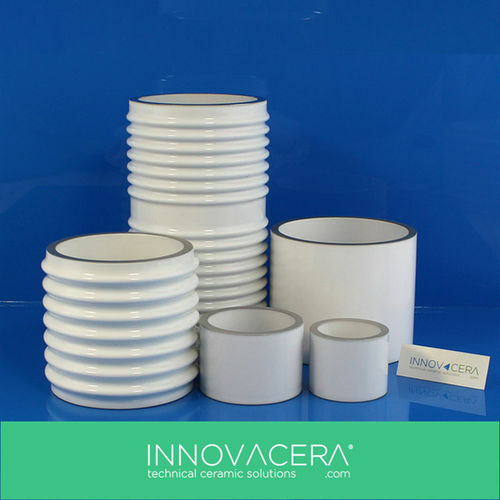 Thick film coatings include Molybdenum-Manganese(Mo-Mn) providing excellent adhesion to ceramic parts. 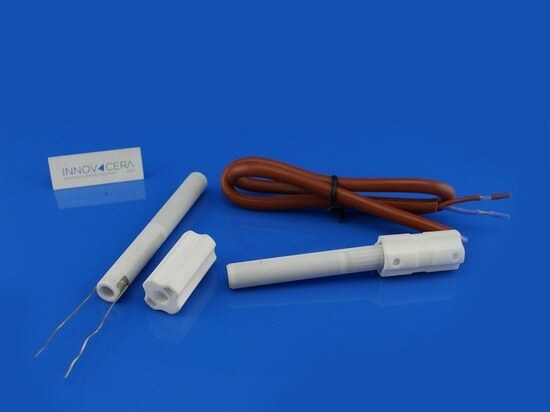 This can be followed with a barrier diffusion layer of electrolytic pure Nickel (Ni). 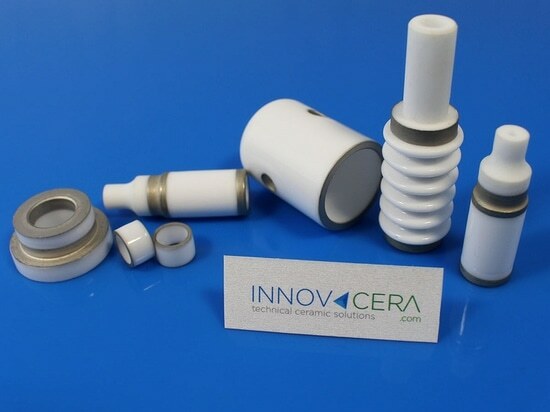 The third layer of gold (Au) or other precious metal, results in a tightly sealed ceramic to metal assembly ready for the soldering or brazing process. 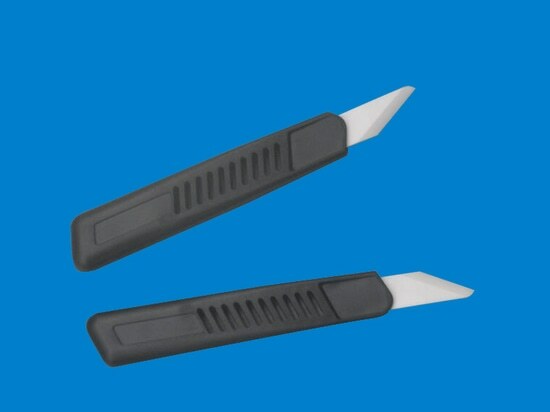 This product is widely used in circuit substrates for optical storage, optical communication, RF application, LED and various other uses.